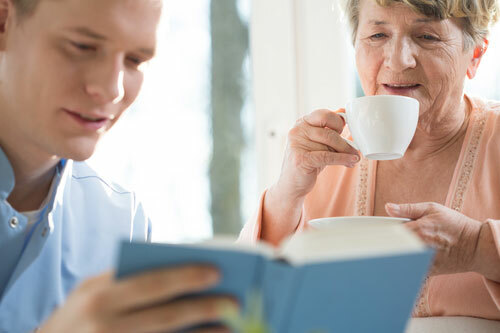 Respite care is defined as a time when the primary caregiver takes a temporary break from the care of a dependent elderly, ill, or handicapped person. The care can last from part of a day to weeks depending on the reason for the break. Caregiver breaks can reduce stress, restore energy, help keep life in balance, provide rest, and support and strengthen the caregiver. Respite care’s core objective is to give relief from the usual demands of caregiving. Often a caregiver needs a break from caregiving demands. All-Around Home Health can help put the pieces of care together so that a break can be safely taken to find rest and balance again. Many family caregivers schedule these times so they are continually refreshed and distressed and energized. Respite care can make stronger caregivers. Care Managers at All-Around Home Health can help families prepare for the needs of their loved one. Often just breaking the needs into categories helps. Some of the usual categories are Home Management, Personal Care, Companion Care, and Transportation. Think of all the things you do in your daily routine for your loved one that will be needed while away. Of course, medical and emergency info, Advance Directives, allergies, and medication are a good start. Dietary needs, personal care needs, and transportation needs are important things to plan. Household management tasks should also be included. Ask yourself whether one person can do it all, or will more than one caregiver be needed to replace your duties. All-Around Home Health offers respite care for any time period. It can be scheduled daily, weekly, or seasonally. Once your plan is made it can be kept on file and updated for continued use. By using a home care agency, part of the burden of trying to prepare for a break is eliminated. By having a team “on standby”, that has learned to give care as you would, time and anxiety are reduced. After all, sometimes, you just have to have a break when it is most needed. And, the less stress to get away the better! When you are away you can truly relax when you know life at home is going on normally. 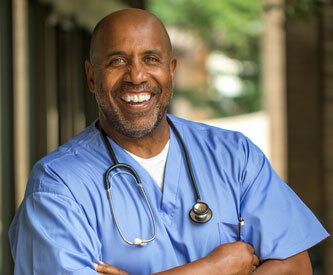 At All-Around Home Health our mission is to give dependable support and caring service in a family atmosphere. Isn’t that what you would give?